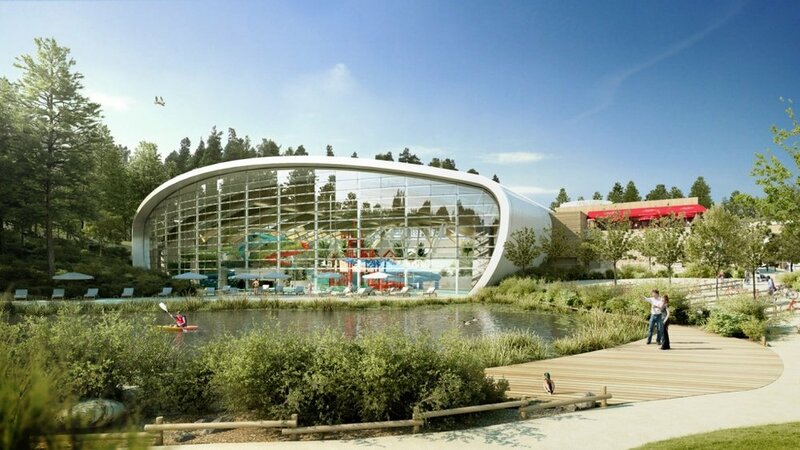 NLCE have been appointed as mechanical and electrical design engineers at detailed design stage in the €233m Center Parcs development in Co. Longford on a 395 acre site. There will be 466 Scandinavian-style lodges on site which will act as accommodation for families and guests at the park. There will also be 100 indoor and outdoor activities including water rides, crazy golf, boating and cycling. NLCE will be involved in the Mechanical and Electrical design of the whole site. The Centre is due to open in 2019 and is expected to be a huge tourist attraction in Ireland.